New York’s Mental Hygiene Law Article 81 provides a procedure for the appointment of a Guardian for a person who is incapacitated or in need of a guardian. In either case, because the appointment of a Guardian is a significant infringement on the constitutional rights that each of us possess, the statute affirms, among other things, that the Alleged Incapacitated Person (“AIP”) is entitled to be represented by counsel and that where the AIP is unable to do so, perhaps because of the infirmity, the Court must appoint a lawyer to represent the interests of the AIP in the proceeding. A hearing is required and the Court must find that the criteria set forth in the statute to determine that a person is incapacitated or in need of a guardian have been met. The proceeding is started by the filing of a Petition in the Supreme Court alleging that because of circumstances that are set forth with particularity, the subject of the petition, the AIP, is unable to provide for his or her personal needs and/or property or is sufficiently impaired so as not to be able to understand that inability or impairment. The Court will appoint a Court the Evaluator, usually an attorney or social worker, to review the petition and to investigate the circumstances surrounding the AIP and the petition. The Court Evaluator will report his or her findings and recommendations in writing to the Court. Once the Court Evaluator’s report has been filed, the Court will schedule a hearing and require testimony or other evidence of incapacity and need. If the Court finds that there is sufficient need, or impairment, the Court can appoint a Guardian for the person or of the property of the Impaired Person (“IP”), or both. The Court is required to specify the authority of the Guardian and is also obligated by statute to fashion a remedy that is the least restrictive on the rights and prerogatives of the Impaired Person. The Guardian is strictly accountable to the Court for all of his or her actions involving the IP including the receipt and disbursements of all funds, management of all assets, application for and overseeing benefit payments. The Guardian will be required to post a surety bond and to file a detailed accounting, annually. We are appropriate, the Court may permit the Guardian to undertake prudent Medicaid planning and the Guardian of the Person can also, if permitted by the Court, decide where the IP will live including, in the appropriate case, a nursing home. 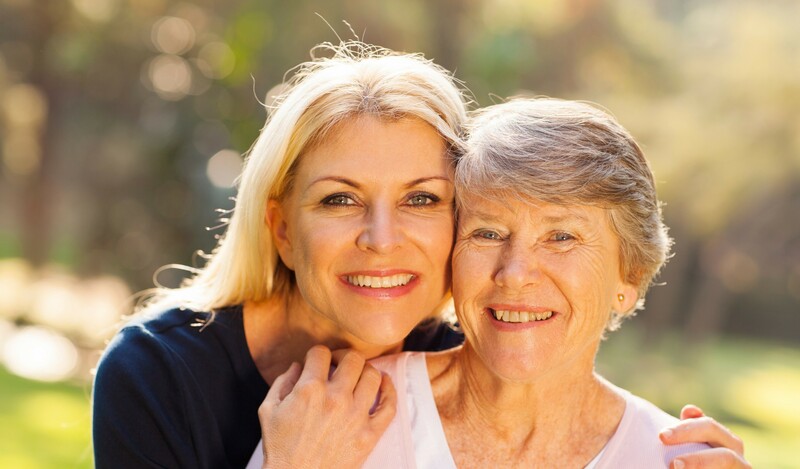 Guardianship proceedings have proven to be highly effective and a compassionate means of caring for those who are suffering from significant inabilities or impairments. It has also been used to protect the assets of the IP from unscrupulous vendors, neighbors, family members and others. This entry was posted in Elderlaw and Medicaid Planning. Bookmark the permalink.